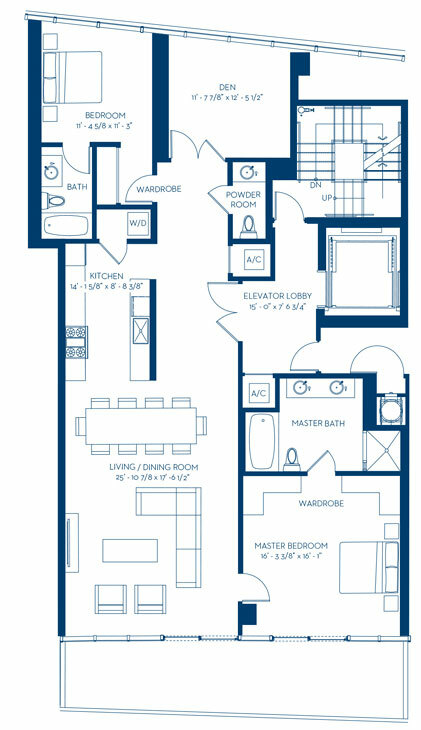 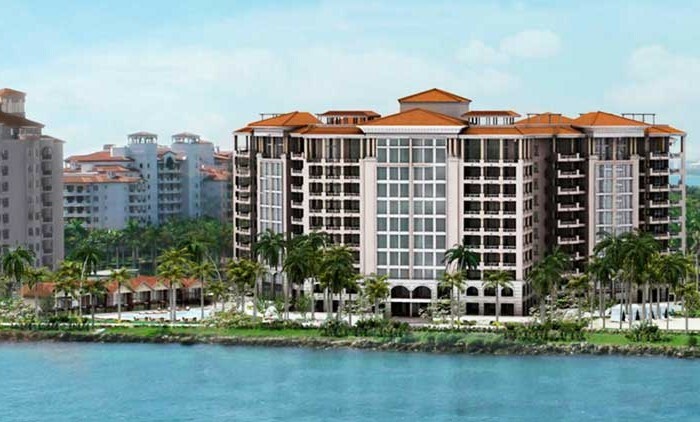 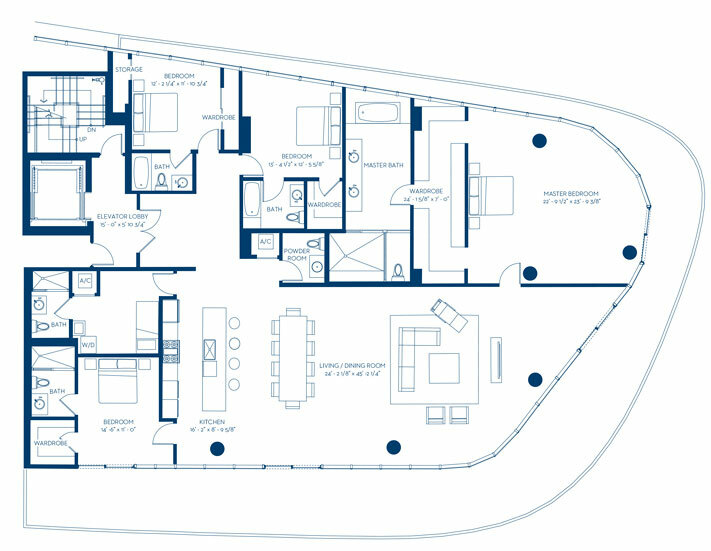 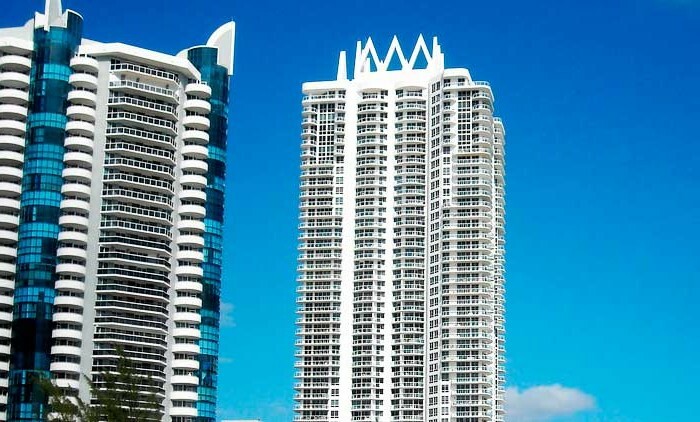 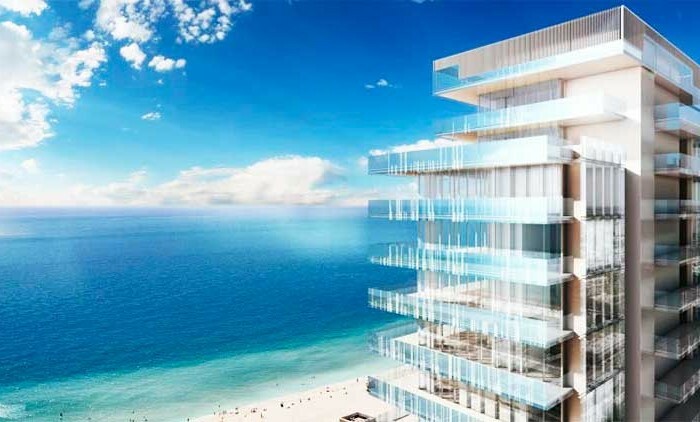 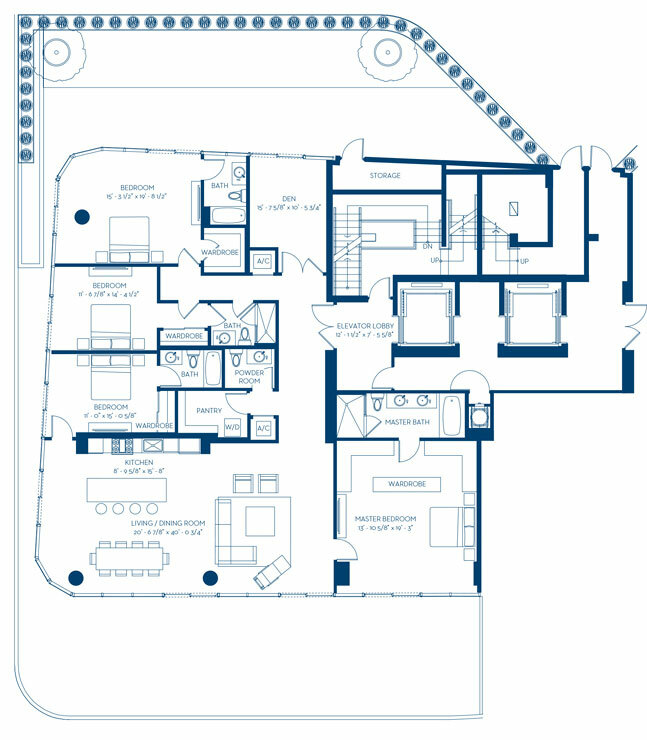 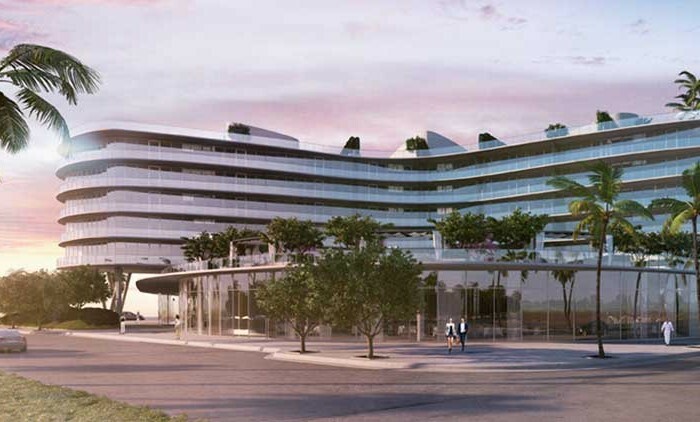 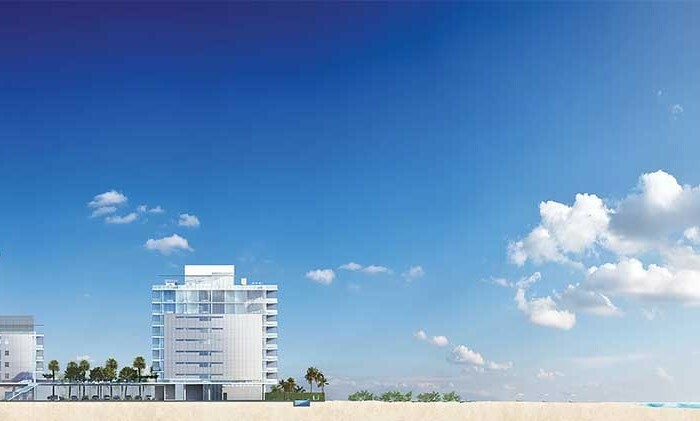 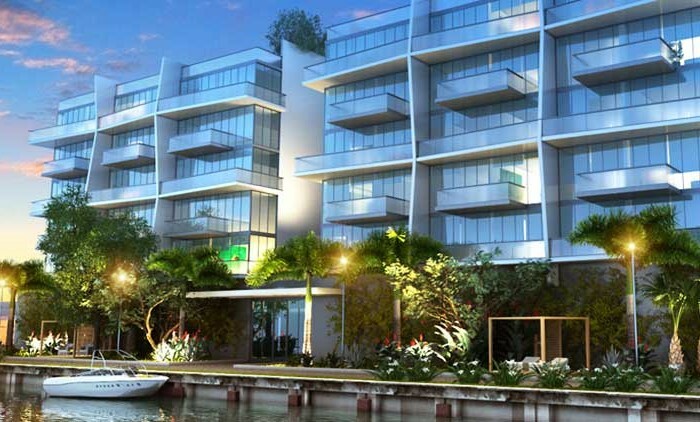 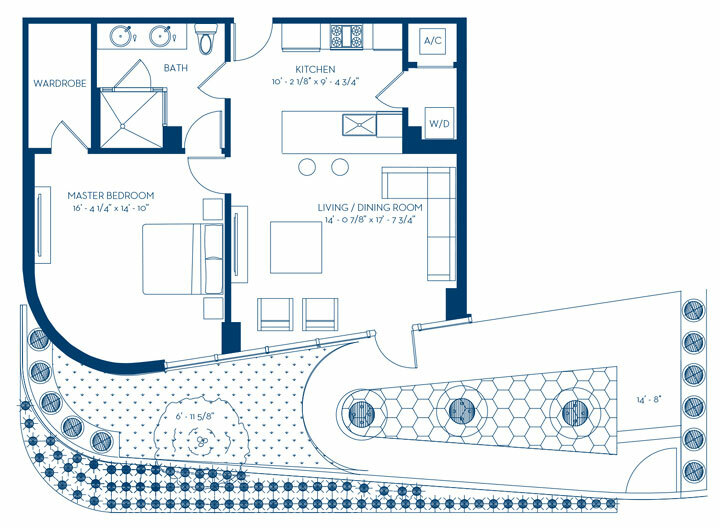 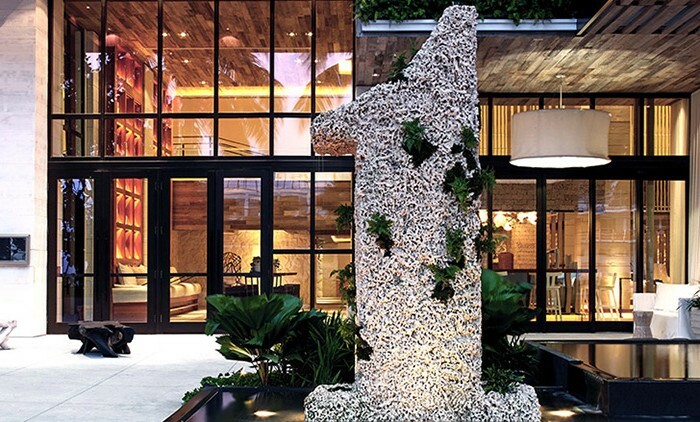 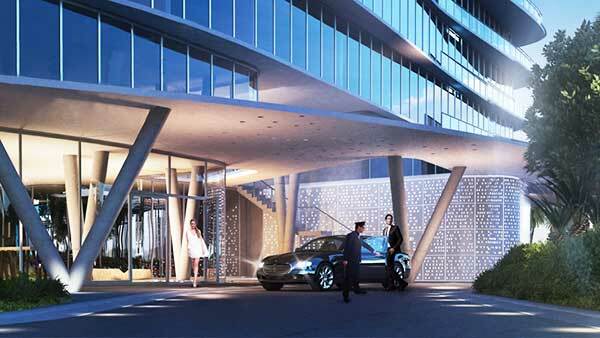 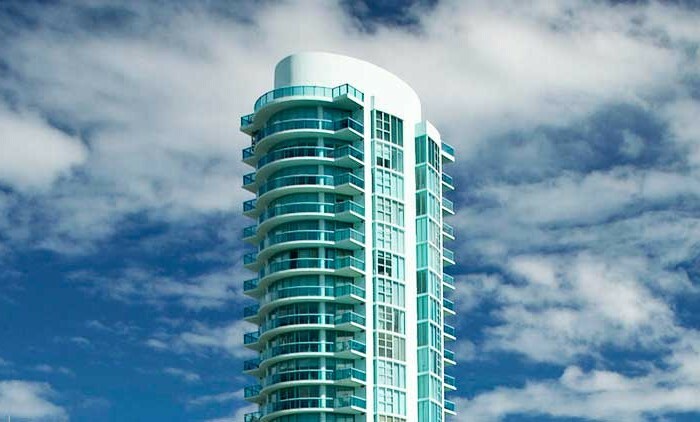 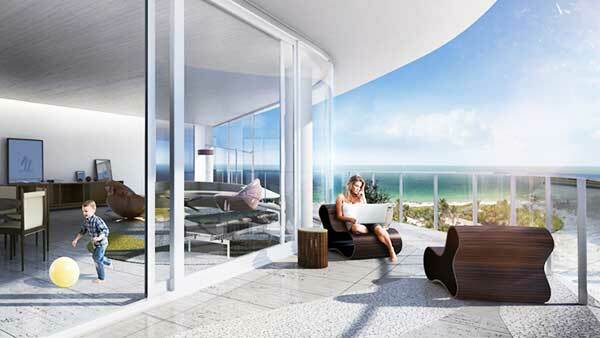 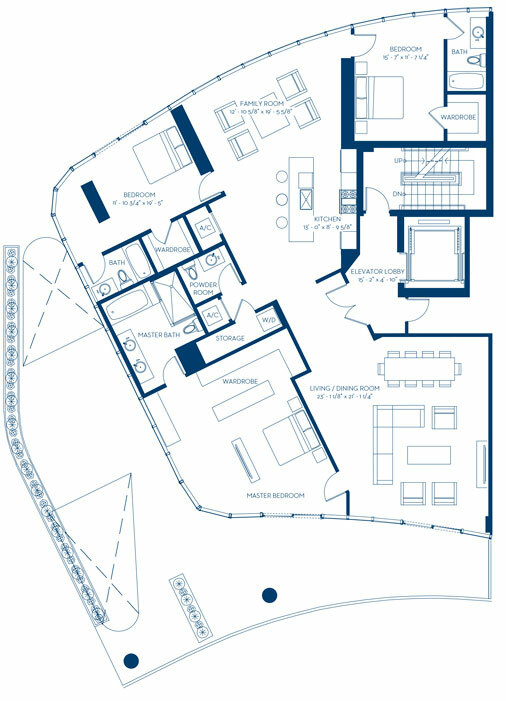 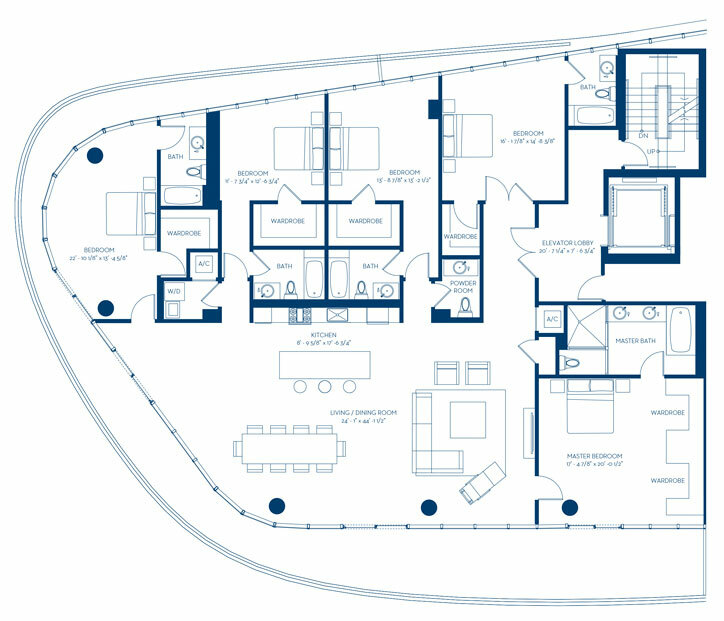 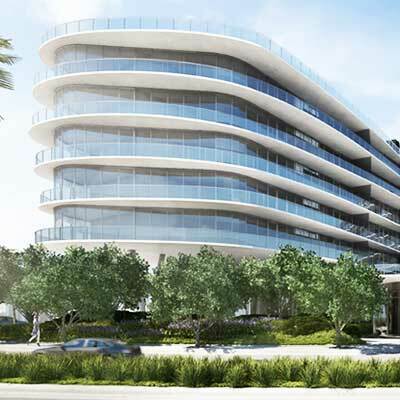 One Ocean South Beach is one of today’s most amazing condominium development projects in South Florida. 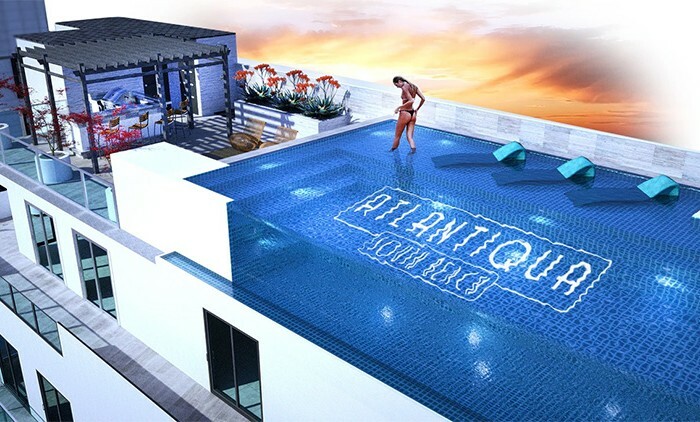 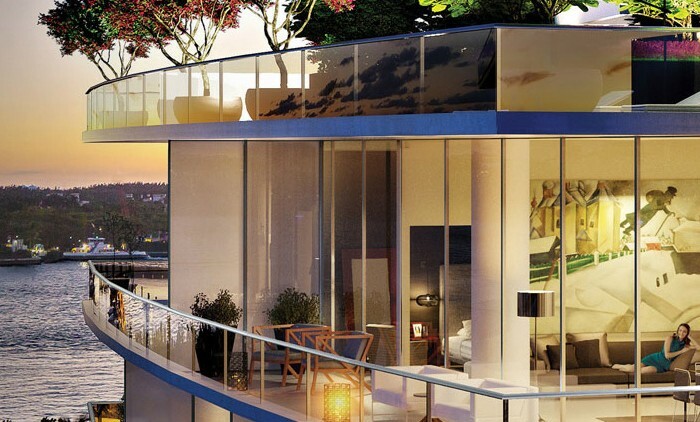 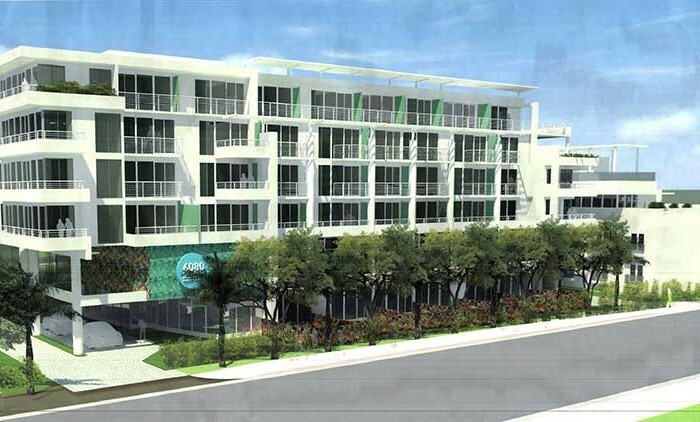 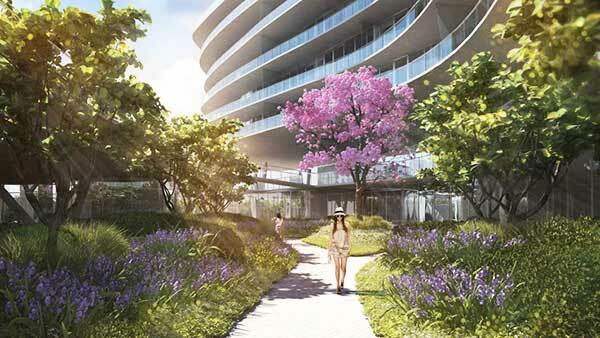 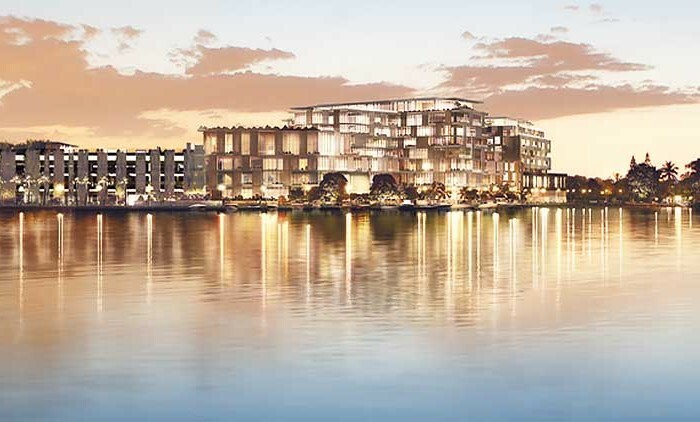 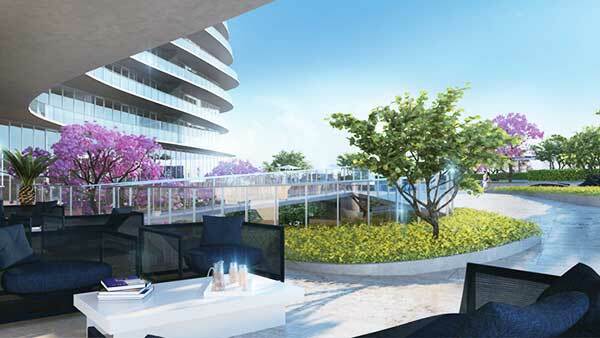 If you are looking for ultra-luxury condominium options in Miami, you should definitely keep your eyes peeled for this spectacular condominium development project that is currently being offered in its pre-construction stages. 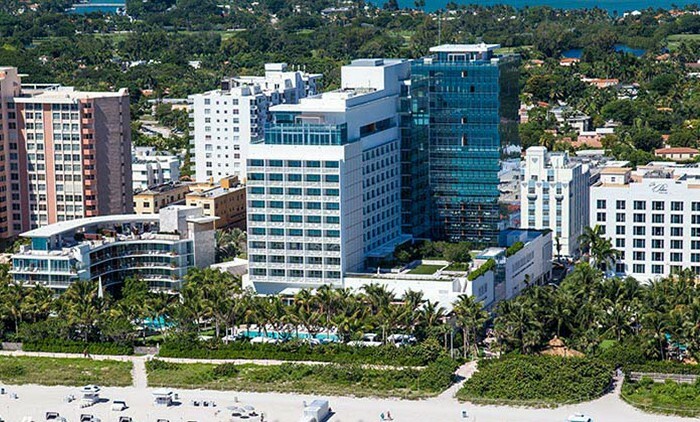 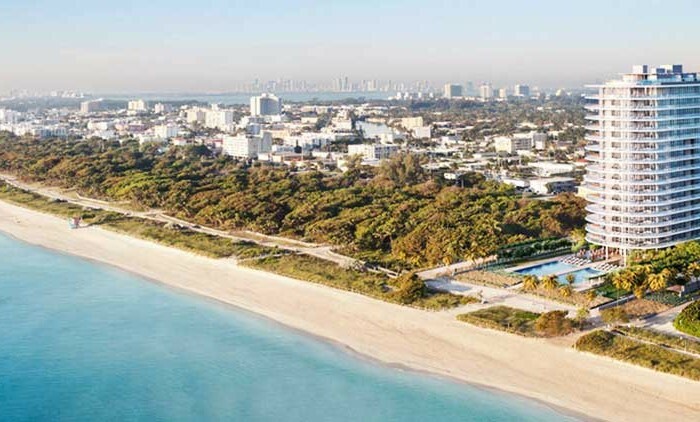 Out of all the cities located within Miami, it is the city of Miami Beach that has been known to provide people with so many outstanding opportunities that are unlike any other. 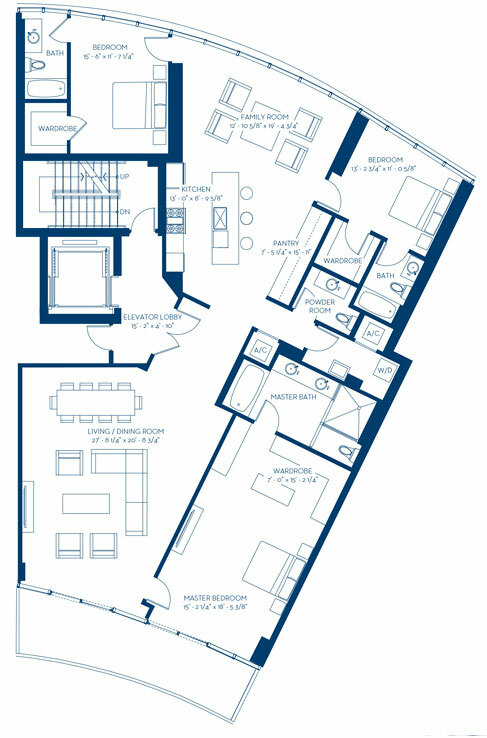 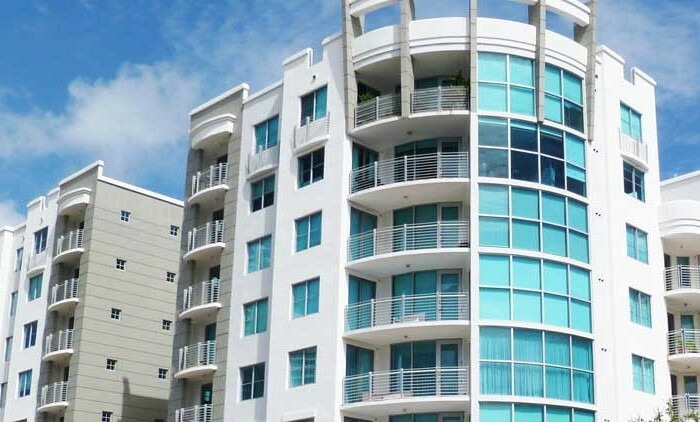 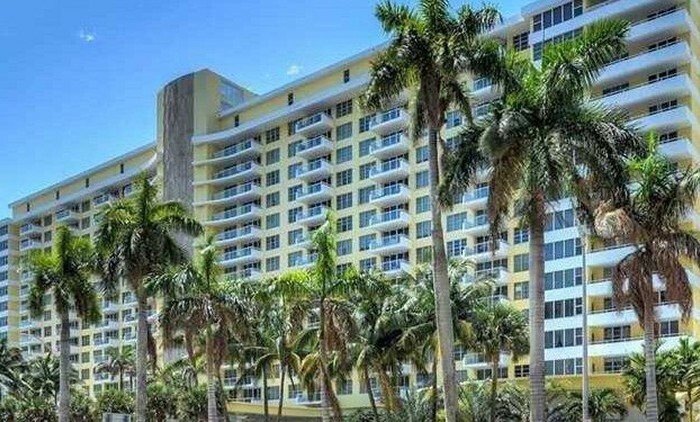 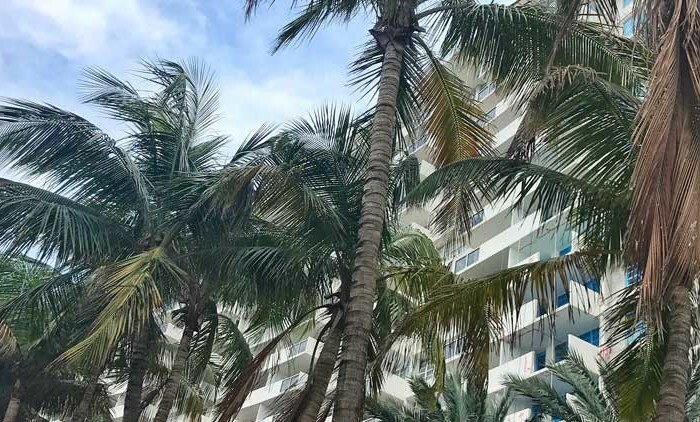 Property buyers who are looking for the most luxurious options within the city can be sure to find them within the remarkable neighborhood of South Beach where a superb selection of luxury condominiums can be found. 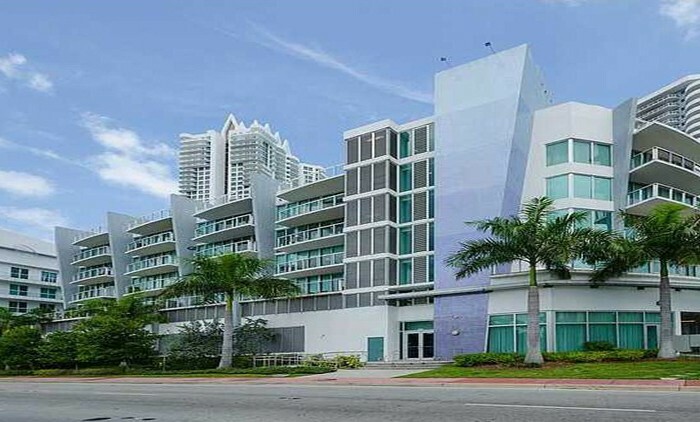 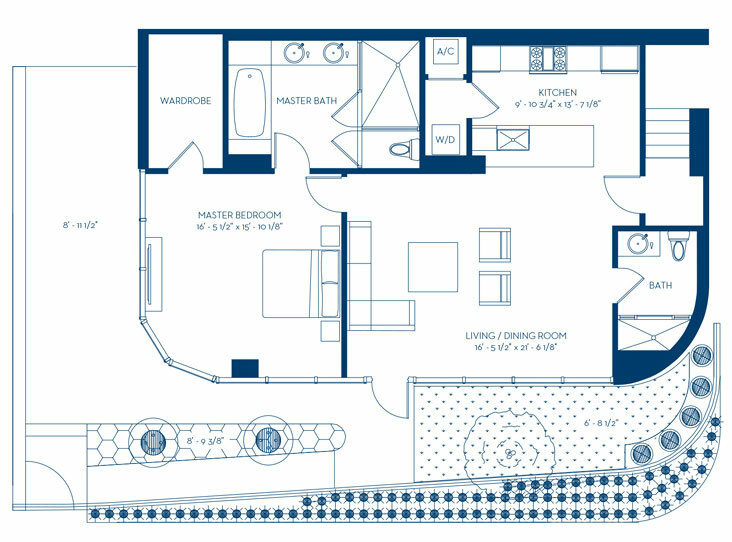 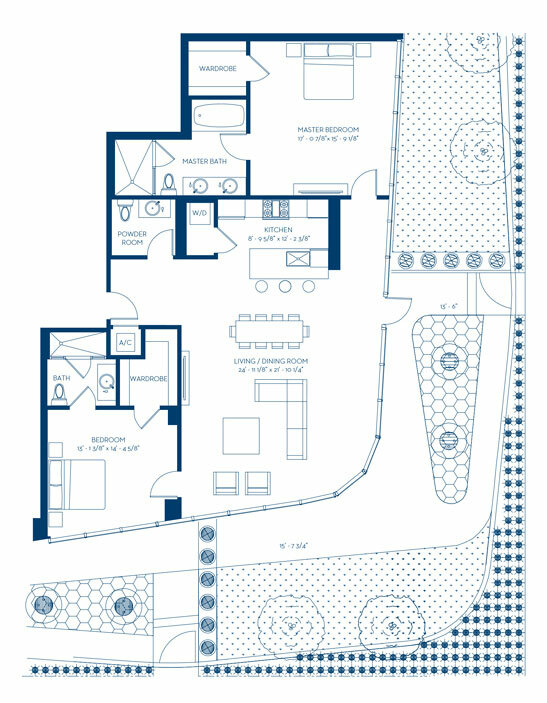 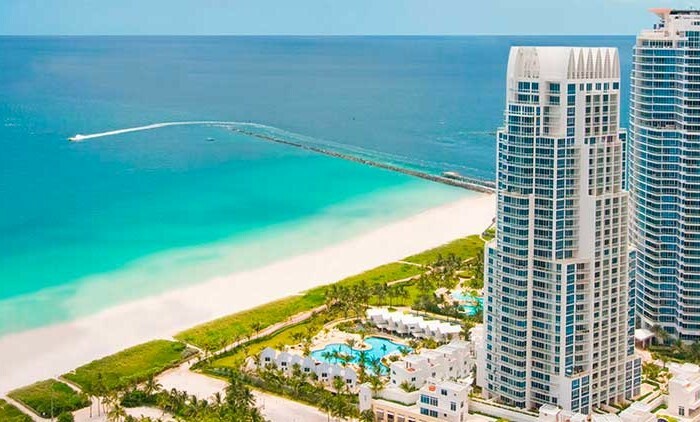 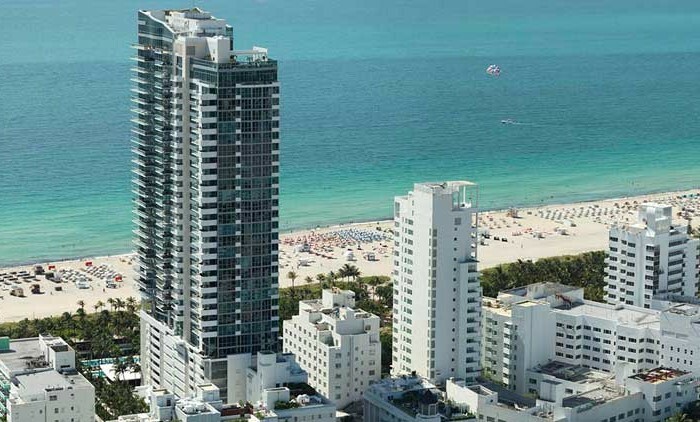 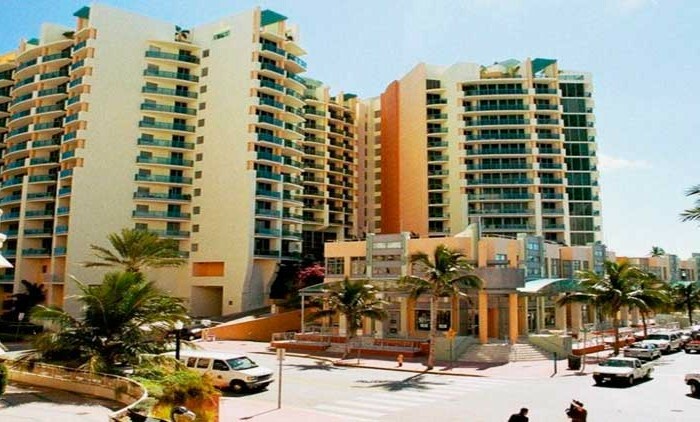 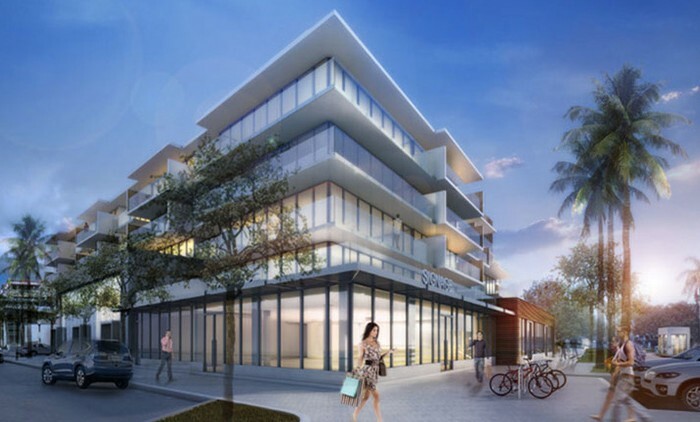 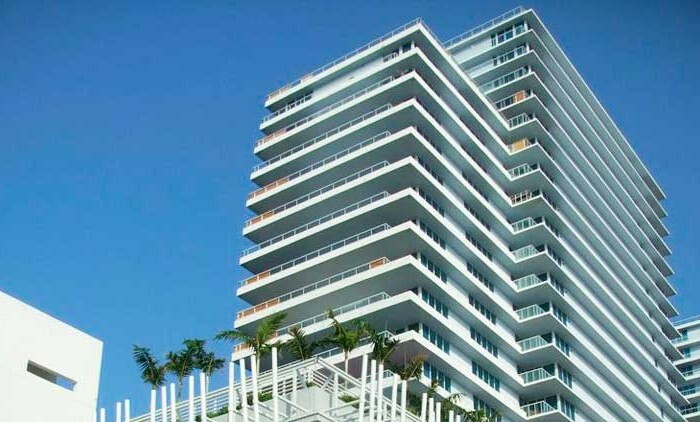 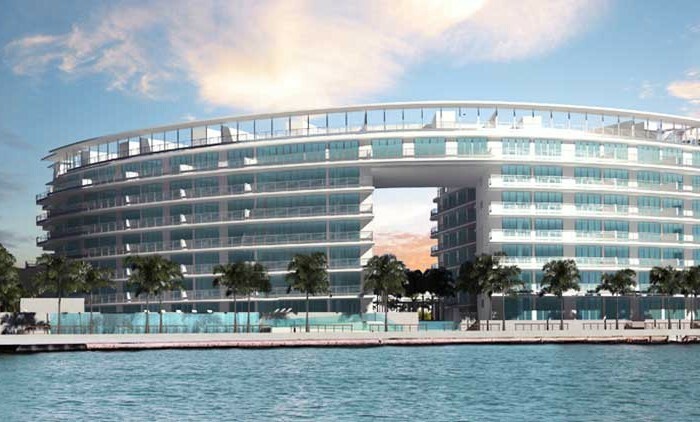 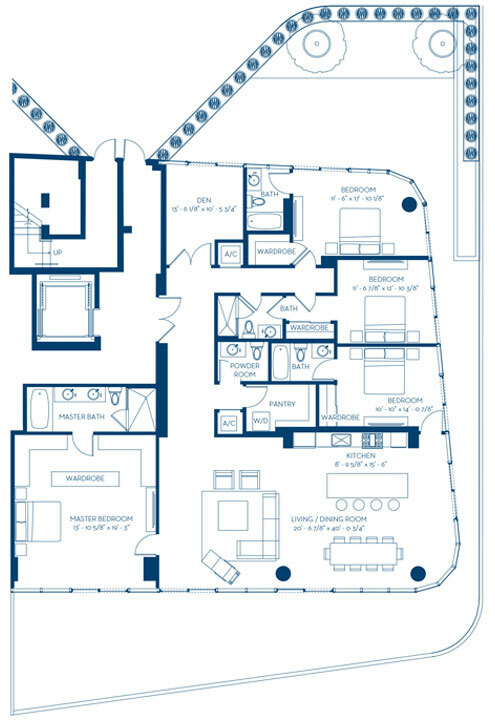 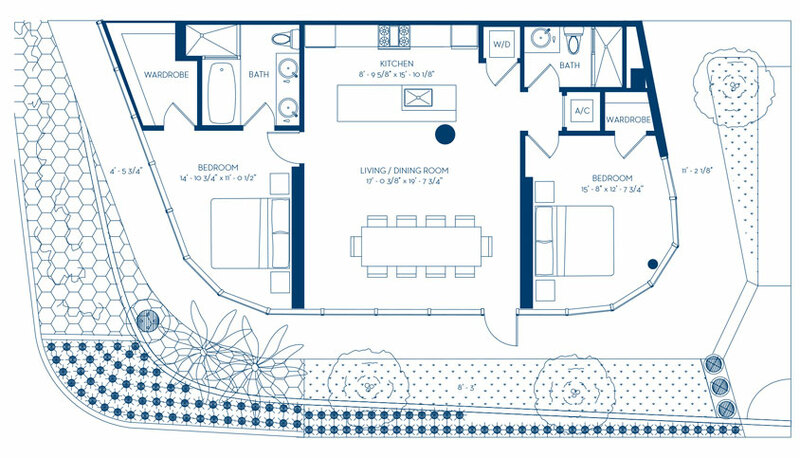 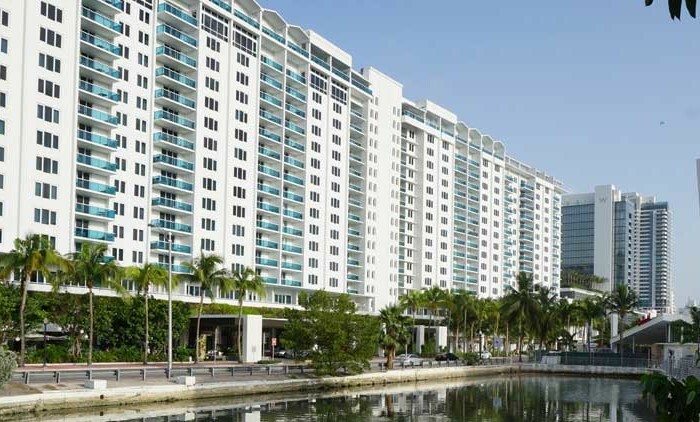 The One Ocean South Beach condominium development project team is headed by the Related Group of developers founded by Jorge Perez who has also brought in amazing condominiums such as Apogee, Murano at Portofino, Murano Grande, and W South Beach. 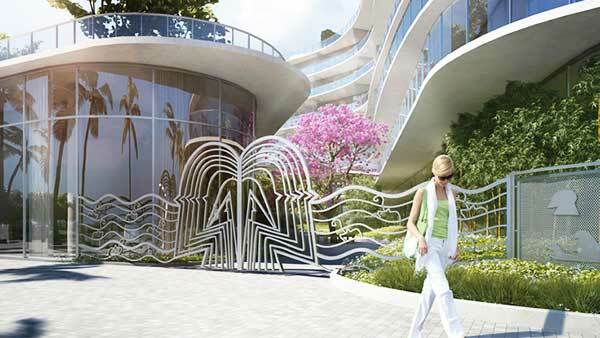 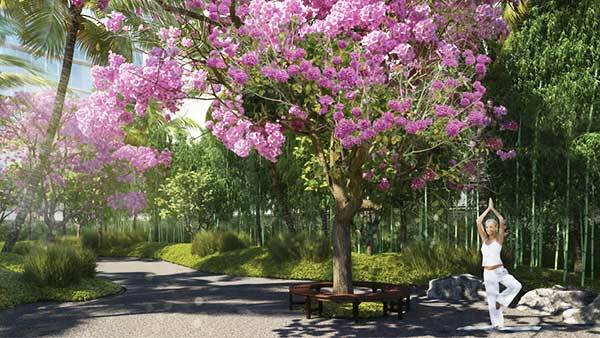 Given the group’s impressive background, people can easily look forward to one of the most innovative concepts brought to life with the help of architects Sieger Suarez and Enrique Norten, interior designer Yabu Pushelberg, landscape artist Enzo Enea, and visual artists Jose Bedia, Eugenio and Lautaro Cuttica, and Michell Oka Doner.